If you are an investor in the prime London property market, you could be forgiven for feeling a little pessimistic at present. After all, international investment has driven property prices through the roof during the last 18 months, while the government’s decision to erode tax benefits for buy-to-let landlords has also hit the region hard. In contrast, the residential property market outside of the capital remains relatively buoyant, at least for the time being. In fact, soaring price points and the promise of a greater equilibrium over the course of the next 12 months means that current home-owners have a unique window of opportunity if they wish to sell their home for a profit. This applies to a broad market demographic too, whether you simply want to sell your home for as large a profit or possible or need to reduce your debt burden through a quick transaction. 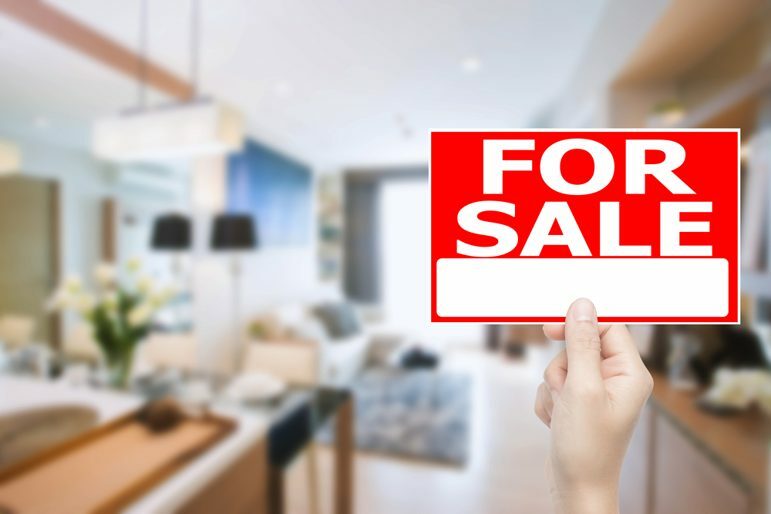 The idea of selling your home quickly is that you will capitalise on the inflated value that currently exists in the marketplace, but this is not quite as straightforward as it may seem. After all, while demand currently outstrips supply in the marketplace and has stacked the odds in the favour of vendors, despite the fact that 150,000 new homes were built in the UK during 2014, the exponential rise of prices is gradually placing aspiring buyers out of contention. You can influence this as a home-owner, however, by attempting to strike the balance between attracting buyers and optimising profitability. You can achieve this by monitoring prices in your region and comparing these to the initial price that you paid, and the chances are that you find a healthy compromise in-between. This will help you to achieve a profit while also offering you an advantage over less competitively-priced homes in the region. 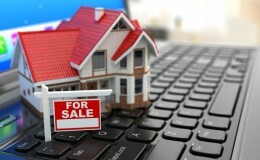 If it is the speed of transaction that you are looking for, you will need to partner with a reputable estate agent. These service providers have exceptional knowledge of the marketplace, particularly those with a local presence and an innate understanding of price trends in a specific region. 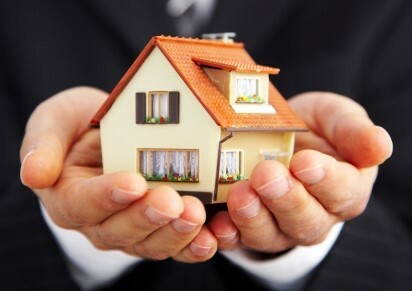 They also connect you with a motivated market of buyers and provide assistance with any legal or compliancy issues. If you do need to sell your home quickly in order to optimise profit while also easing your debt burden, you will need to use a specialist service provider. Trusted home buyers Property Rescue offer a relevant case in point, as they are market leaders in the sector and can complete transactions within seven working days. On a similar note, it is also important to maintain patience and determine your minimum sales prices as a vendor. After all, while the rate of growth may have peaked in recent times, property prices are still expected to increase to the tune of 7% during the course of 2016. So if you are unable to achieve the price that you require now, bide your time and wait until values have increased further during the next six to nine months.